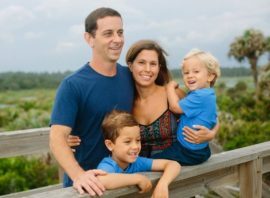 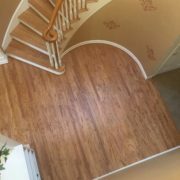 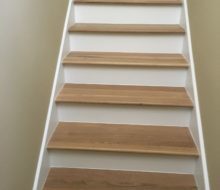 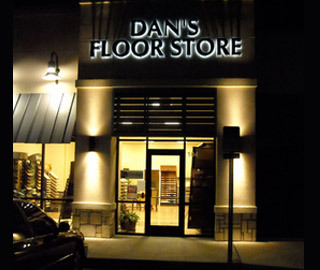 Whether it’s time to get the staircase in a home or business refinished for a new look, or to upgrade the stairs with new treads, Dan’s Floor Store can help improve the appearance and value of homes and offices. 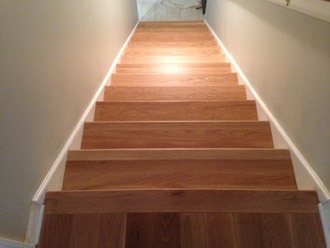 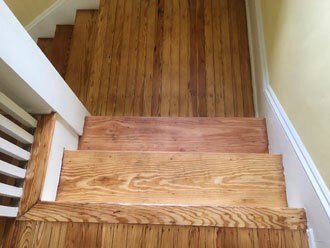 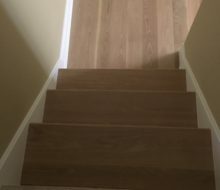 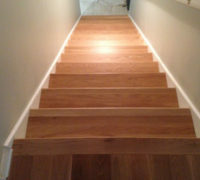 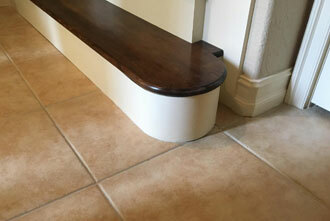 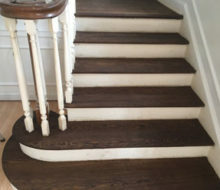 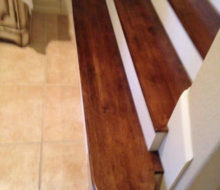 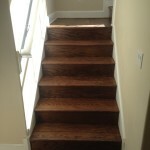 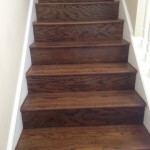 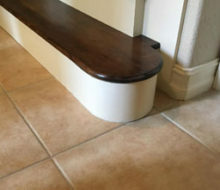 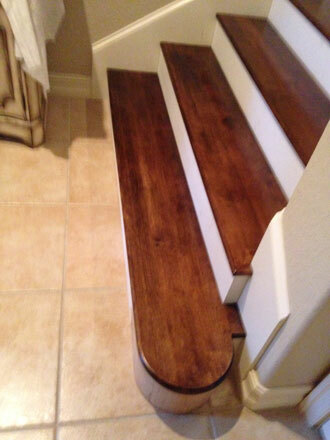 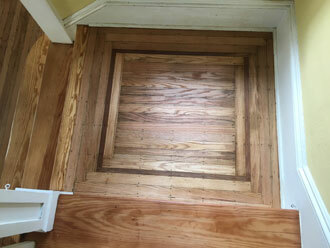 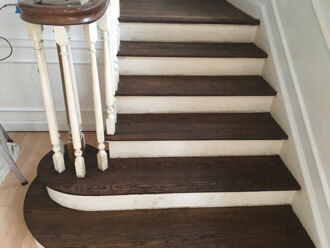 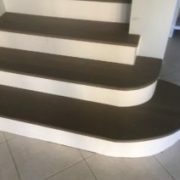 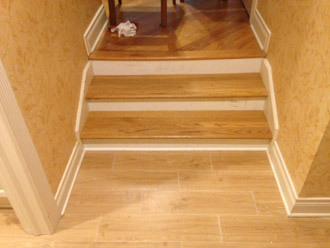 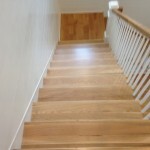 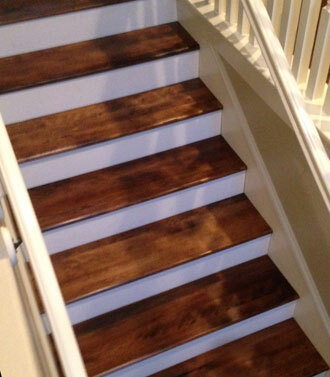 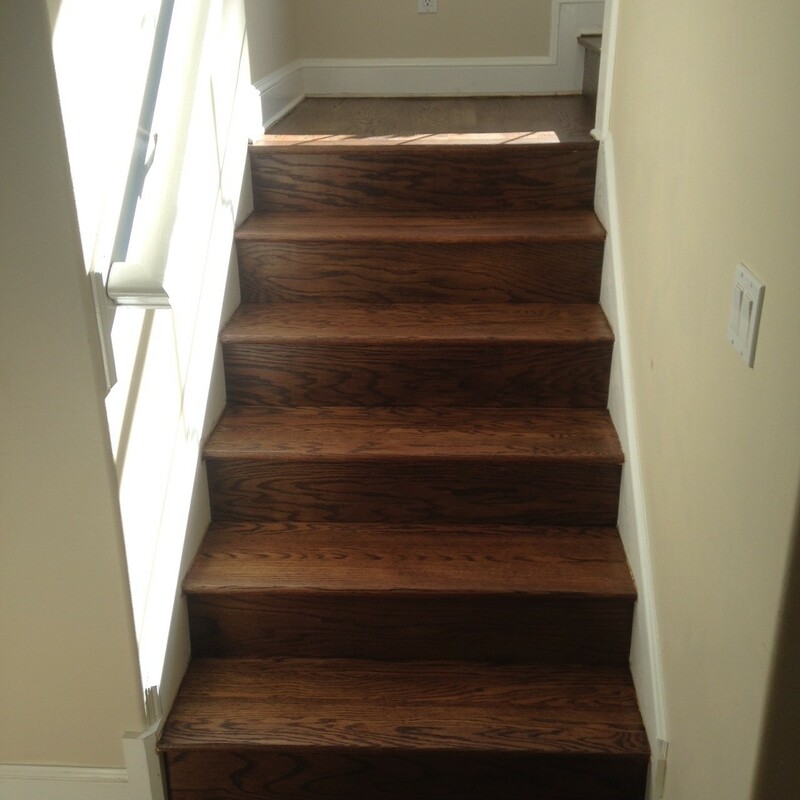 Stair treads made from various hardwoods are available to compliment the style of a home or business. 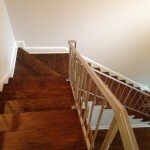 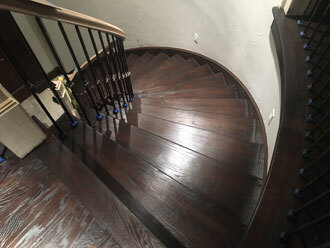 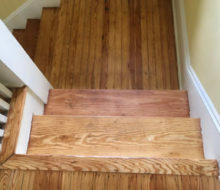 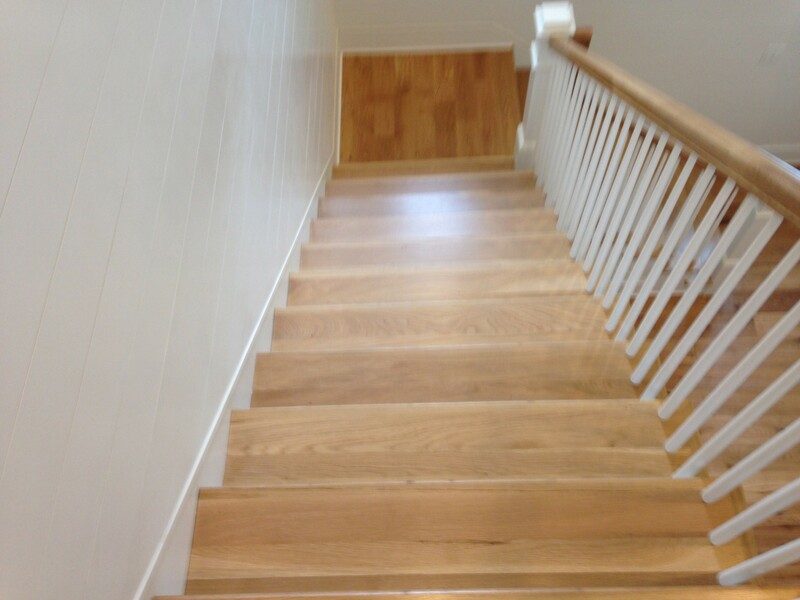 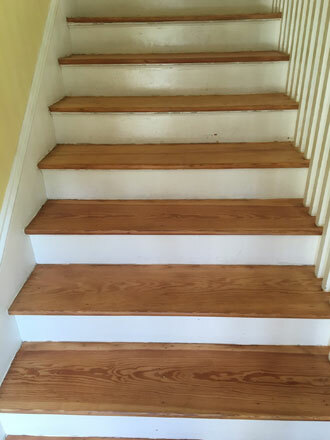 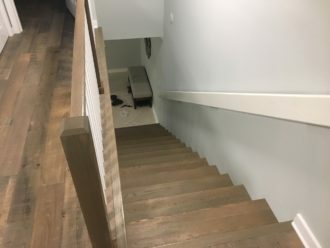 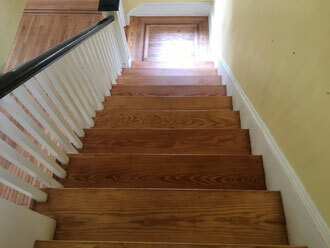 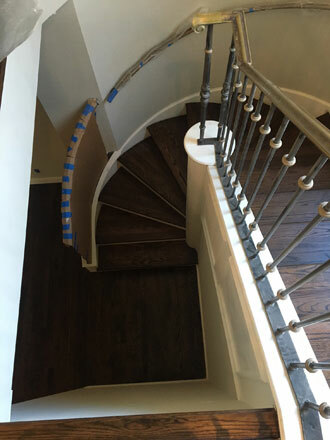 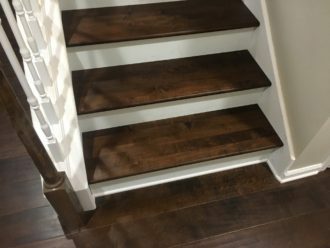 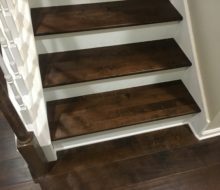 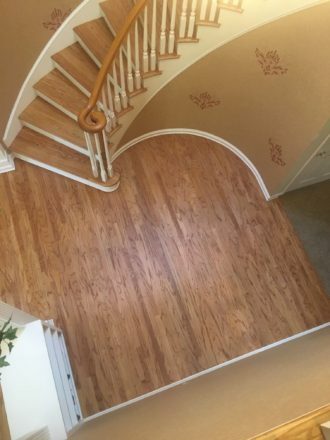 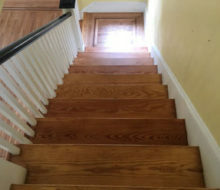 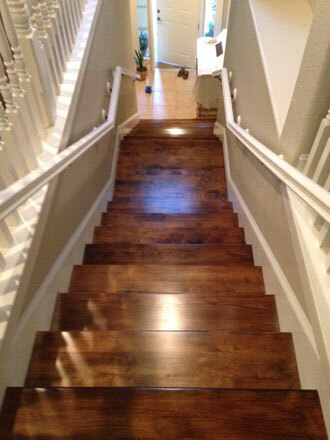 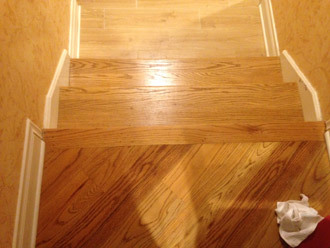 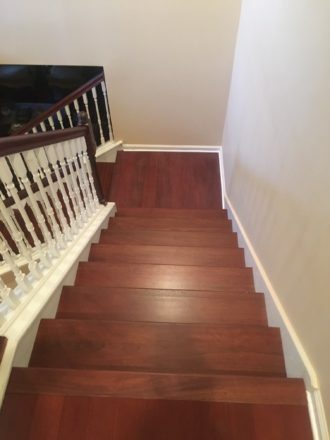 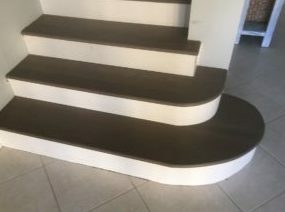 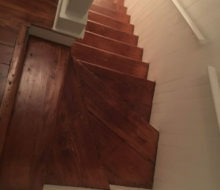 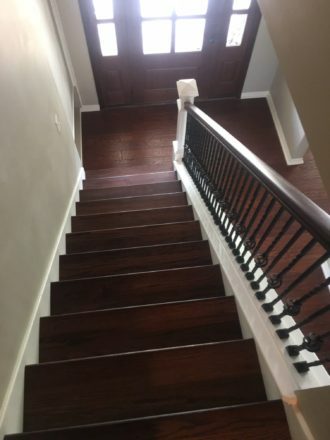 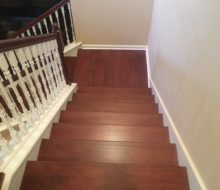 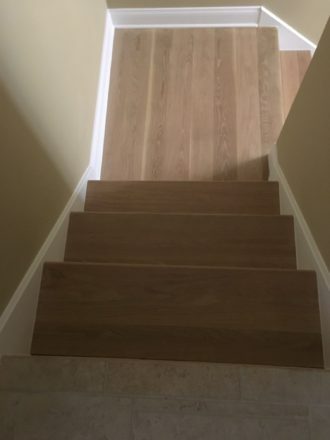 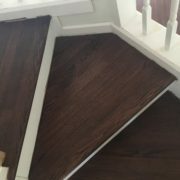 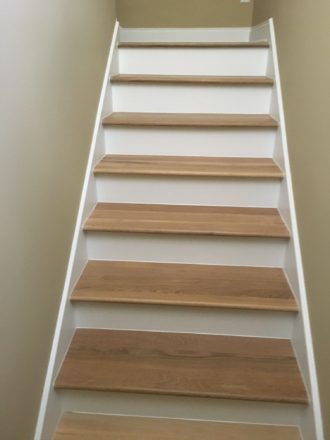 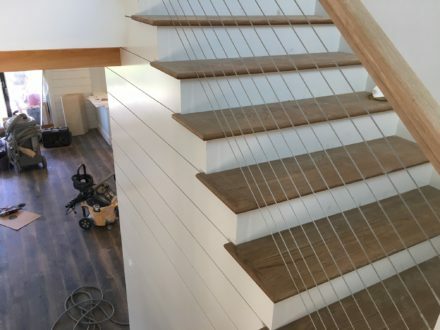 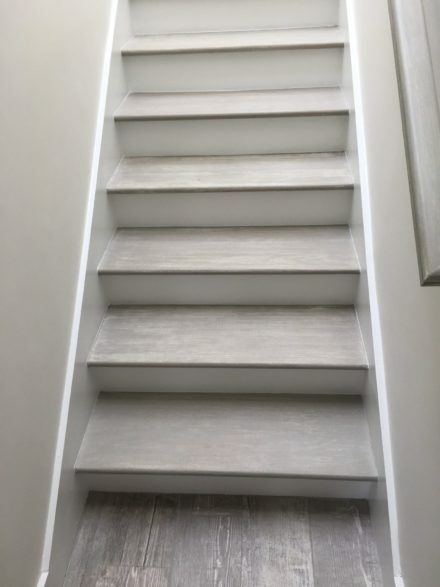 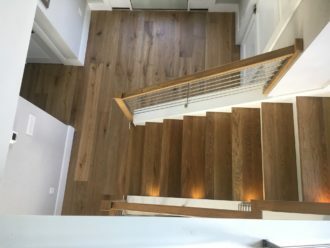 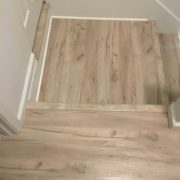 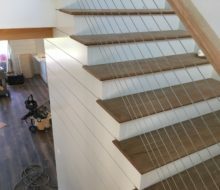 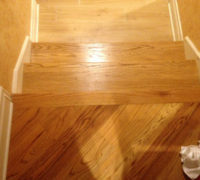 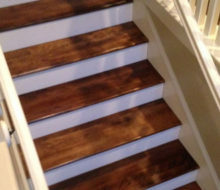 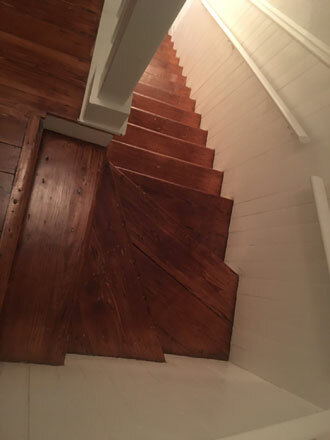 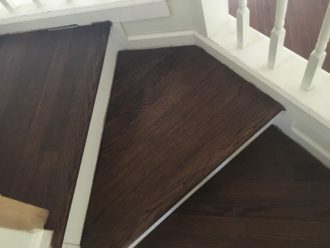 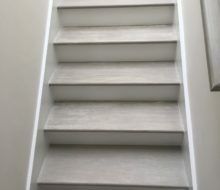 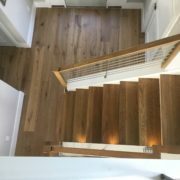 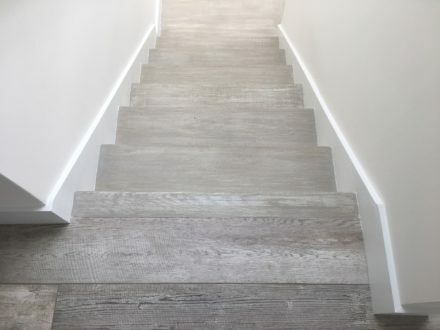 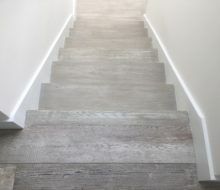 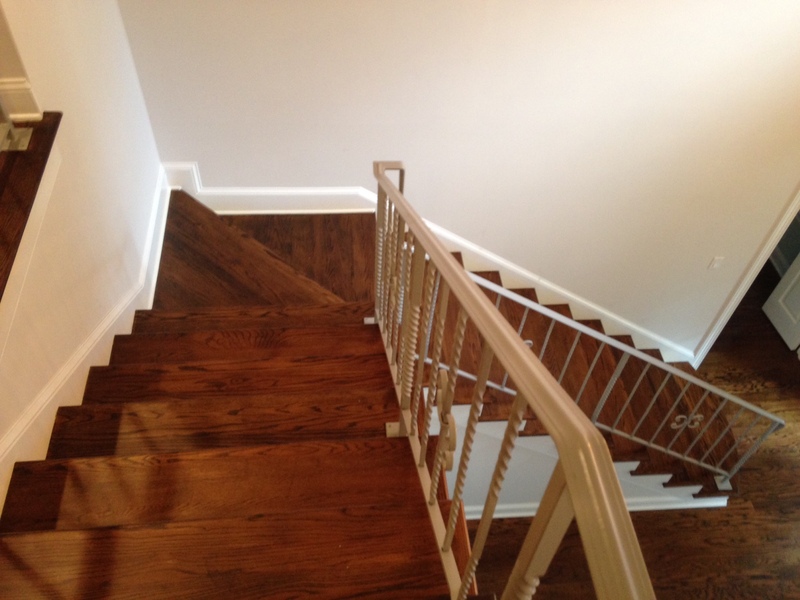 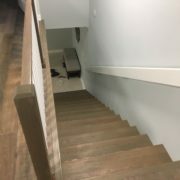 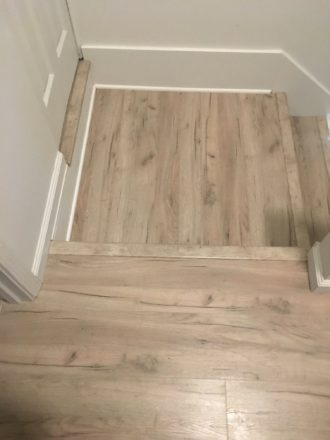 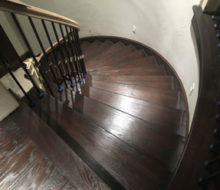 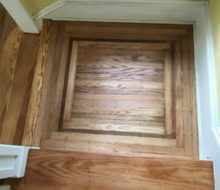 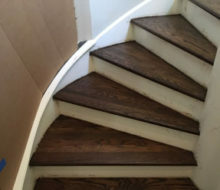 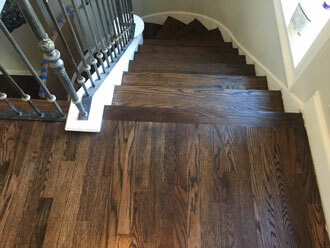 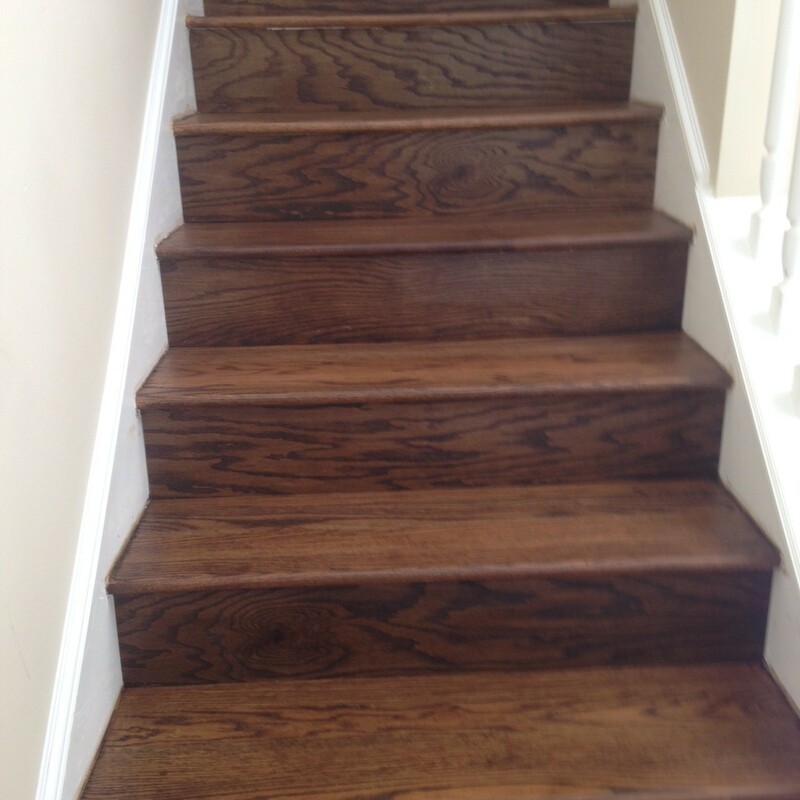 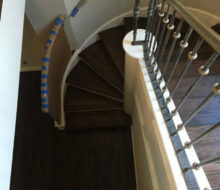 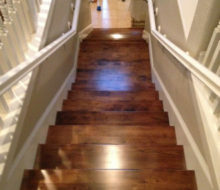 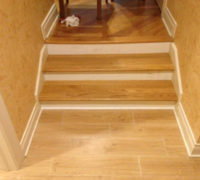 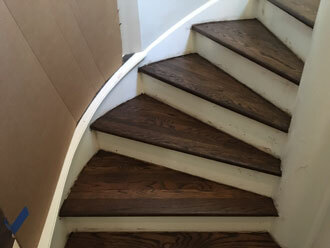 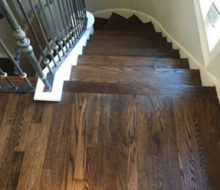 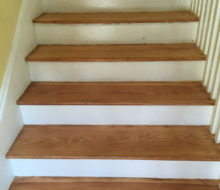 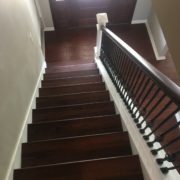 And our experience includes custom-matching wood stains, so that the existing or newly installed stair treads can match adjacent wood flooring.